Sometimes a book comes along that doesn’t just make me very happy, but also makes me excited for the future. Jamie Marina Lau’s debut novel, Pink Mountain on Locust Island, is one such book. Told in snippets, this is the story of Monk, a young girl living in an unnamed city with her artist father. Monk’s dad is not a shining example of a parent; his moods are explosive, his dealings dodgy. When he and a young man, Santa Coy, become involved in some less-than-savoury art business, Monk is drawn into the situation. Where this book shines most clearly is on a line level. I read the whole thing very quickly – its choppy structure means that it’s hard not to – and occasionally I had to consciously slow myself down in order to enjoy the wonderfully abject prose. Lau’s writing is something else. She doesn’t sound like anyone I’ve read before. The way she creates characters is fascinating, and even the most fleeting, one-line characters felt three dimensional to me. In Monk, Lau has created a character who feels very real, but also very idiosyncratic. While reading this book, I really felt like I really was seeing the inside of her brain. Anyone interested in writing that is formally experimental should put this book at the top of their reading pile. I’m very glad that Australia has gained a publisher like Brow Books, who put this novel out. 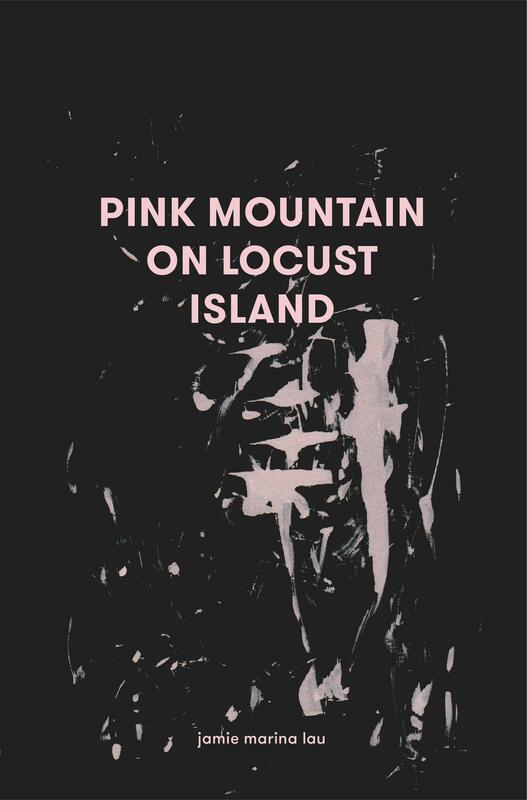 In the short time they have existed, they’ve shown that they’re willing to take risks on books such as Pink Mountain on Locust Island – unconventional, but of an exceptionally high quality. Jamie Marina Lau is an author we should all be keeping tabs on, and I can’t wait to see what she does next.